Okay so the title is a little tongue in cheek, because the tank is regarded as being rather mediocre, but there were worse tanks, maybe not by much but there were. Either way, it’s an important tank for Italy both historically in terms of combat and in terms of technical development. 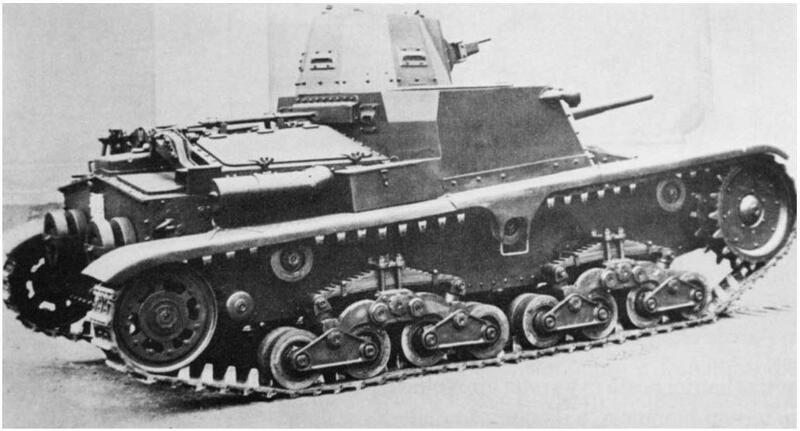 No future branch of Italian medium tanks is going to be able to do without the M.11/39, as it will be required for historic battles, so we need to take a look at this rather maligned vehicle. It’s also a nice followup from the last tank of Italy we looked at in the ‘William Foster’s Italian Tank’ article here. 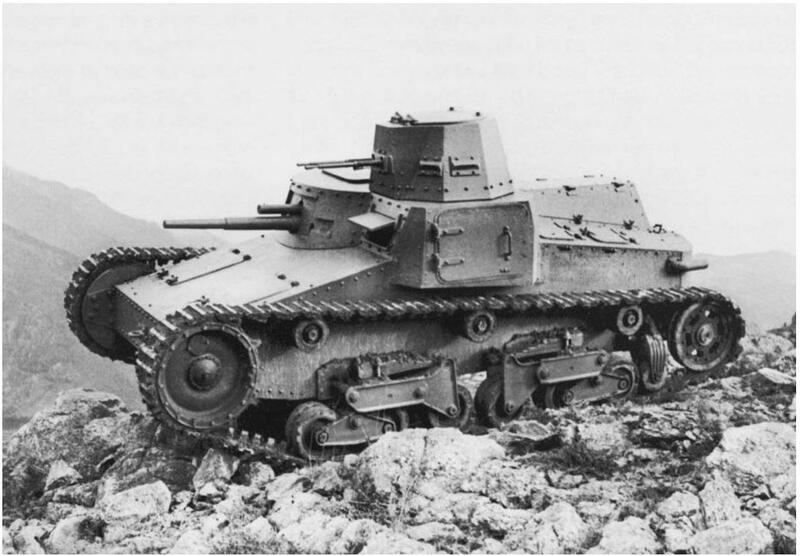 To remind you of the starting point – in January 1935, the Italian army asked the Ansaldo company to develop a new tank, capable of operating in the mountainous Alpine regions of Italy in the 8 to 9 tonne range. This weight range was due to the considerations of the bridges in the area, in which the tank would be expected to fight. 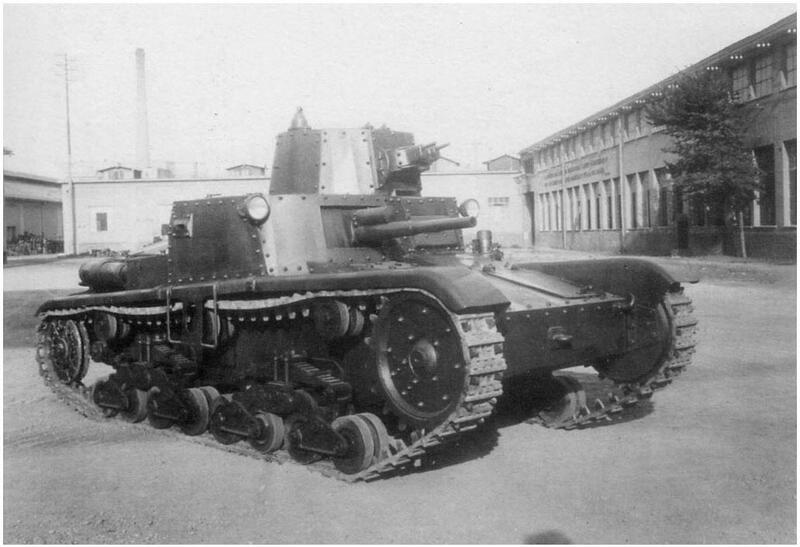 The new tank, called “Carro di Rottura 10t”, was ready at the end of 1936 (on 9th May 1936 it was decided that all the medium and heavy infantry tanks were to be designated ‘Carro di Rottura’) In this first version, this Carro di Rottura 10t, which is the prototype of the M.11/39 we know, was armed with a Vickers-Terni 37mm gun of 40 calibers, mounted in casemate protruding from the front of the vehicle and two Scotti 6.5mm machine guns in a polygonal turret. The first engine used in this vehicle was the same 6 cylinder 85hp petrol engine from the Fiat 634N truck, used in the Ansaldo 9t. 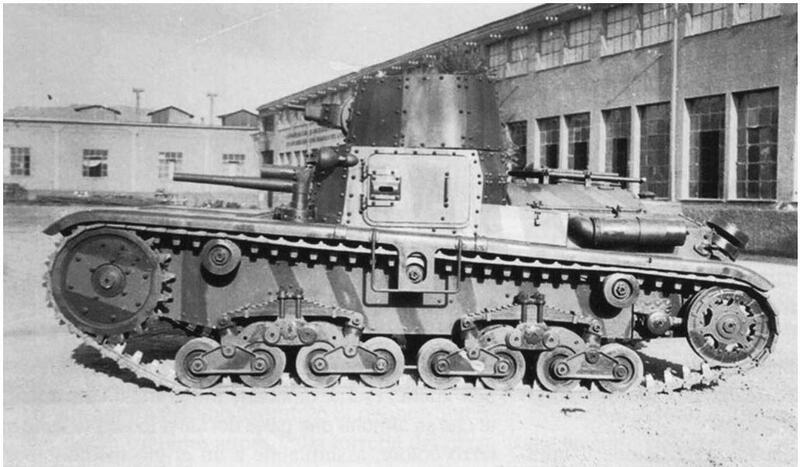 This prototype 10t tank used the same suspension arrangement as the earlier 9t as well. It appears that again the tests were unsatisfactory, because in 1937, both the engine and the suspension were changed. A purpose-designed Ansaldo 8 cylinder 105hp model 8T diesel engine was fitted, which required a complete overhaul of the engine bay and the installation of two four-wheeled bogies on each side with the omission of the additional guide roller. 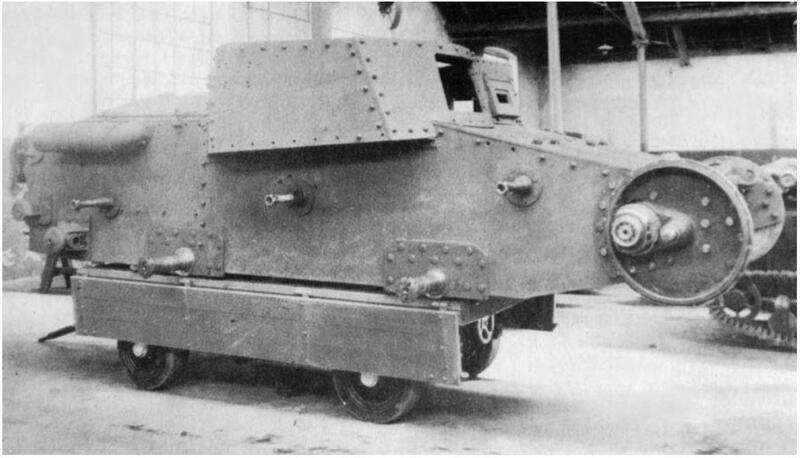 Other changes implemented to this vehicle included the removal of the access hatch on the right side of the hull, and replacing the Scotti 6.5mm machine guns with two Breda M.38 8mm machine guns. The following change was from this polygonal turret to one with a more rounded shape and the addition of periscopes on the roof. There was still room for improvement and in 1938, the turret was changed yet again, retaining its rounded shape but now being fully riveted instead of being welded and riveted. 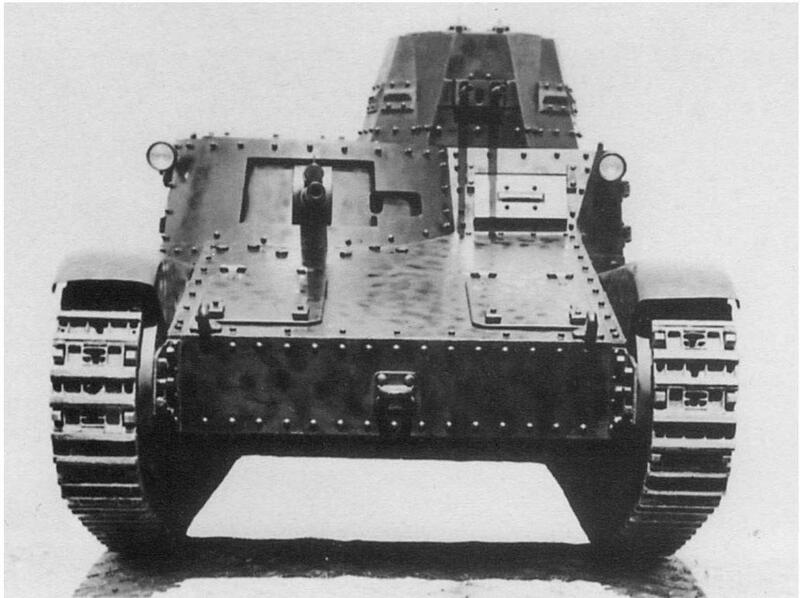 The prototype M.11/39 had a RF CA1 radio fitted but the actual production vehicles lacked this feature. 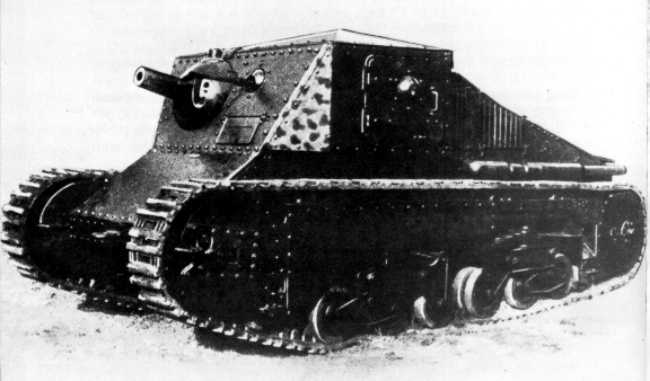 On the 11th of January 1938, 100 examples of this new type of tank were ordered under the official name M.11 (because of its weight being 11 tonnes), but the vehicle is referred to in the official documents as the M.11/39 (Medium tank of 11 tonnes of 1939). 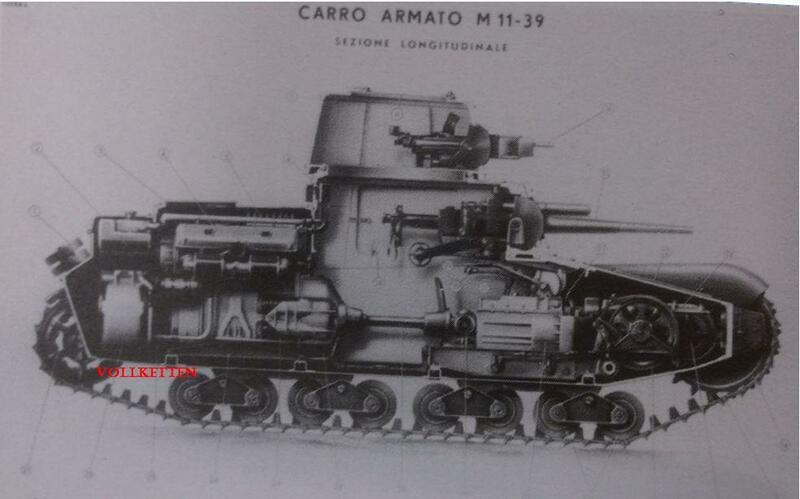 On the 16th of May 1938 however, this tank was confusingly still being referred to as the ‘Carro di Rottura 8T’. It’s important to note that this is ‘8T’ and not ‘8t’. ‘8t’ would be an 8 tonne model but this is ‘8T’ and is actually designated after the engine and NOT the weight. 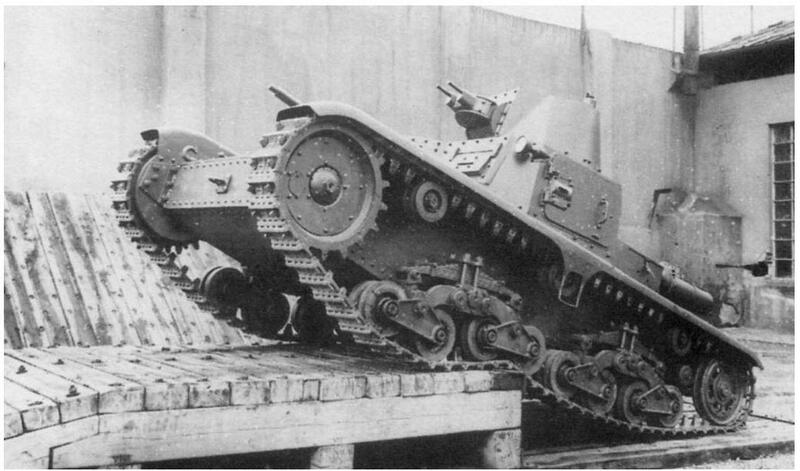 At that point, this tank was presented to Mussolini on the occasion of his visit to Genoa. 50 more examples were ordered in December 1938 following that visit and anfter that came a third and final order for another 400 examples. The first examples of the M.11/39 were delivered on 28th July 1939 and 12 examples of the pre-production model were tested during August 1939 maneuvers at Piedmont, where the tank was well received, except for the lack of a gun in the turret. These last two orders however were cancelled on 26th October 1939 in preference of the new M.13/40. Production of the M.11/39 had been slow, with Ansaldo only managing to manufacture 9 tanks a month due to material shortages and actually having to strip 37mm L.40 guns from the obsolete Fiat 3000 M.30 tanks in order to complete the order. In October 1939 though, 22 tanks were completed and the final vehicles were delivered in May 1940. At Tobruk, out of 39 tanks driving to the front, only 5 were in full working order upon arrival, since the usual Italian practice of hauling the tanks on the back of their trucks couldn’t be done due to the lack of vehicles. The tracks and suspensions however were designed for rugged mountain terrain were considered to be efficient and reliable. None of these deficiencies were so severe that the tanks wasn’t considered good enough to be used by the Allies and the Australians made use of captured examples (with distinctive Kangaroo emblems painted on) in North Africa and also possibly one vehicle was used by the South African forces, following the fighting in Somaliland. In combat, the M.11/39 proved to be less than stellar, being outclassed by its contemporaries, although these Italian tanks did se combat in North and East Africa. The first combat action is believed to be against the British at Sidi Azez, where 2 British tanks were reported destroyed (type not known) at the cost of 3 M.11/39’s. The final known action of the M.11.39 was in July 1944 in the Pinerlo region in mainland Italy, where a single tank from the Cavalry School, which had been used for training saw an unknown amount of combat action, during which it was abandoned. Overall, the M.11/39 would make a suitable tier II medium tank for Italy. Early prototypes were also armed with a 65/17 howitzer, which would make an useful upgrade and turn the tank into a less OP T-18. Wow a low tier M3 Lee, let see if you can pen something with it. The gun is similar to the L.traktor 37mm, not stellar but enough for tier II. Moving on, looks like a prety good lil tank, i would feel prety good driveing this as a teir 2. A bit lile the m3 lee, a TD style medium. But low profile and poor gun depression. Id lile to give it a try. Yes it would indeed be interesting, but it would have the same disadvantkage the M3 has – if you wanted to hull-down, you can’t because of the turret peeking over. That turret… Looks like bad rendering. At least it won’t eat fps ;) . At tier II with the 65mm derp it would be quite decent although not exactly as good as T-18. I think it would work very well as a Tier II medium, in any case. 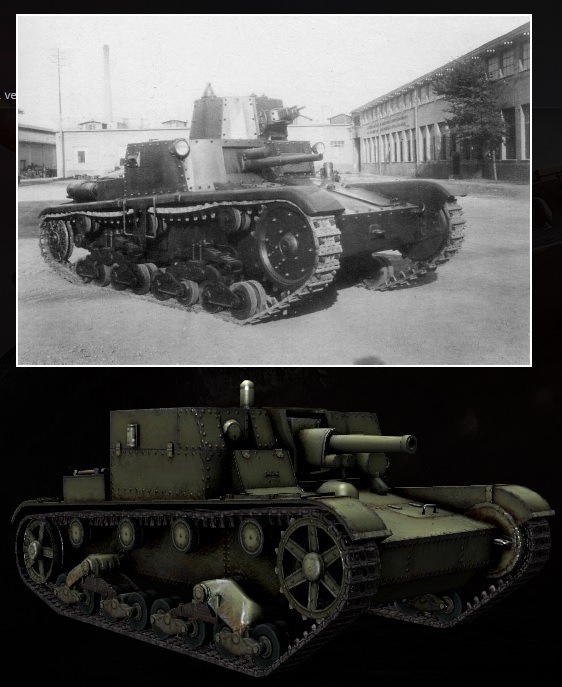 you know you have a problem when the Japanese make fun of how bad your tanks are. I remember that episode. Hehehe. The reason the M11 had a main gun in the hull was due to not being able to fit it in the turret. Although I will admit that it does look cool (even if impractical.) in the hull. I’d imagine that using the 37 mm L/40 would be similar to playing a tank destroyer. Probably not a good idea to reply on that as a source of information about the performance of any tank. Especially as its a load of rubbish. A good article as always, Vollketten. Really love the work you do on Italian tanks (the lack of appreciation for them is at times, depressing.) I’ve been hoping for awhile that you would do one on the M11/39.